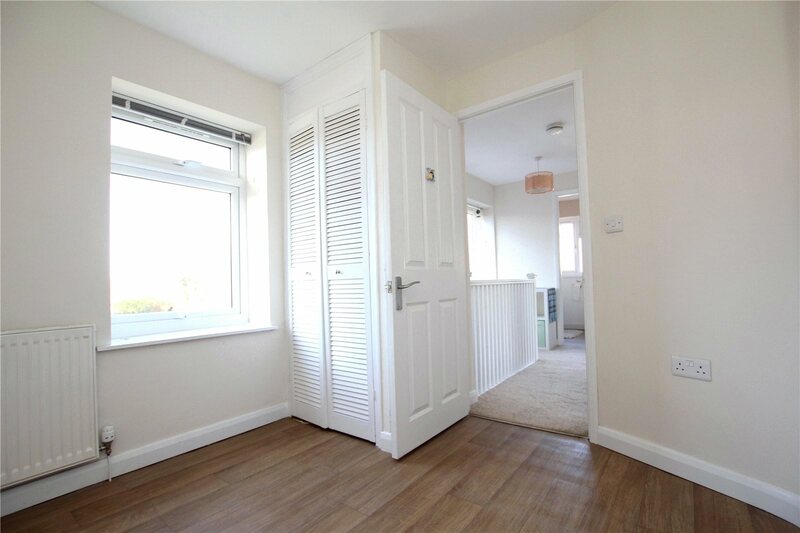 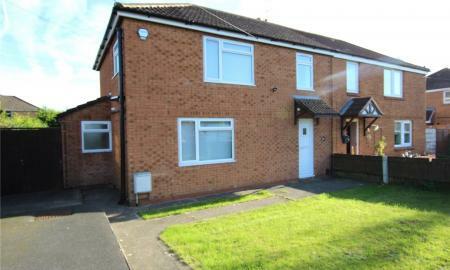 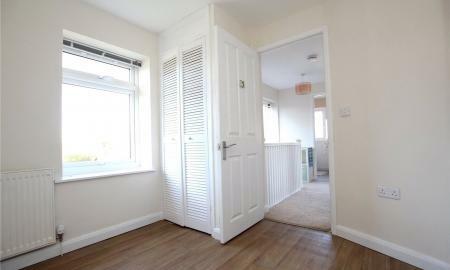 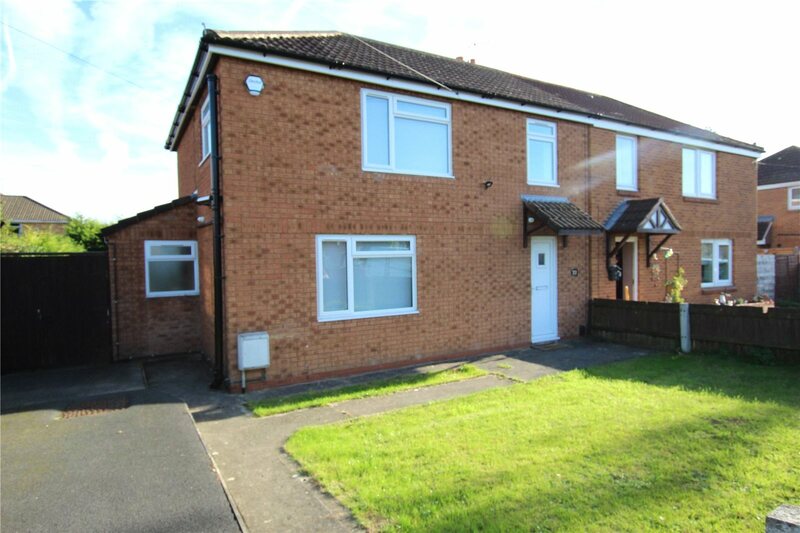 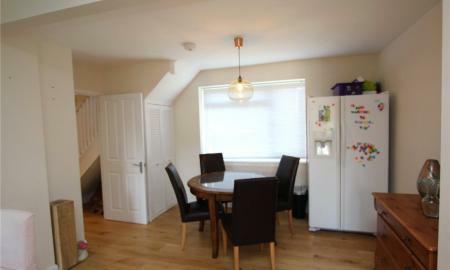 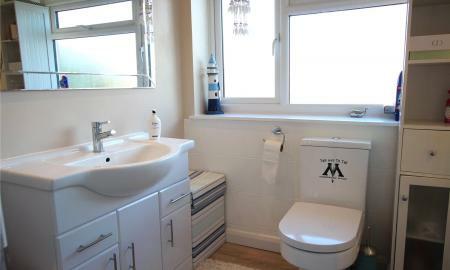 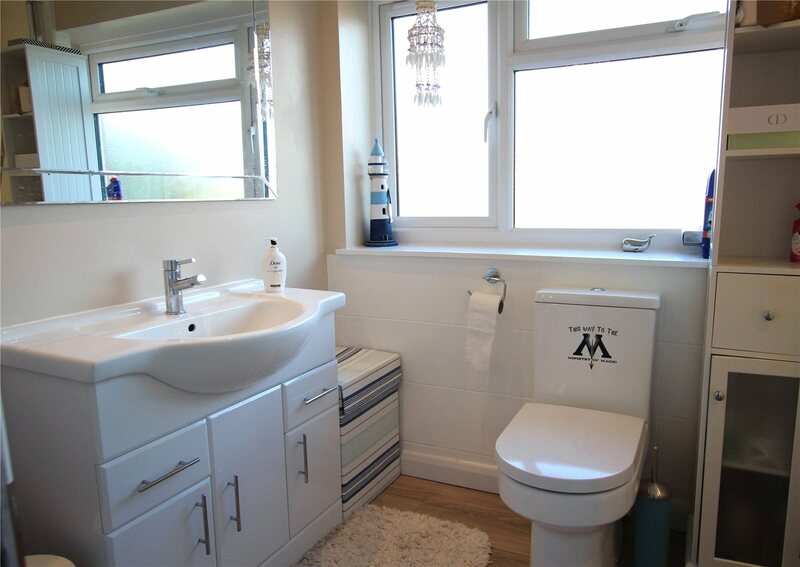 Available immediately is this well presented three-bedroom property. 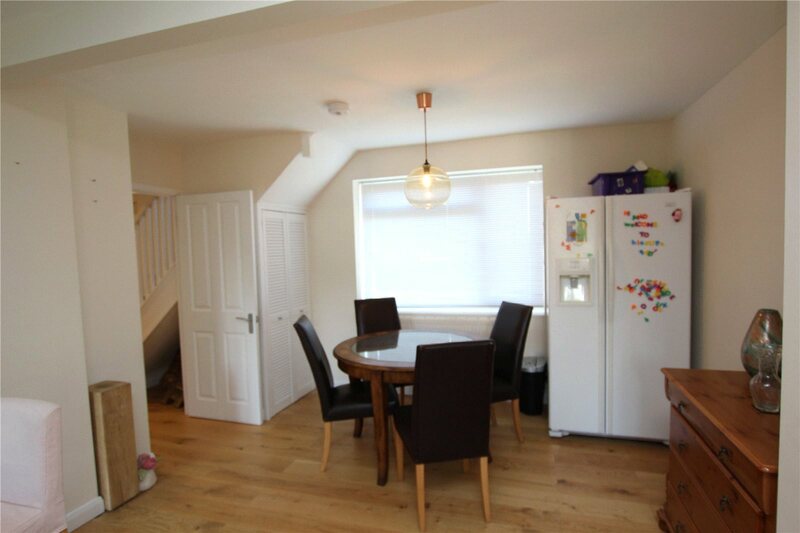 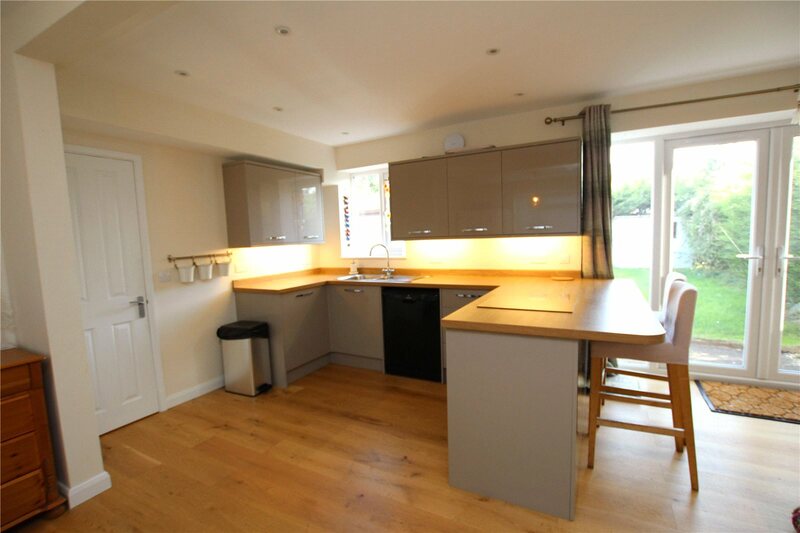 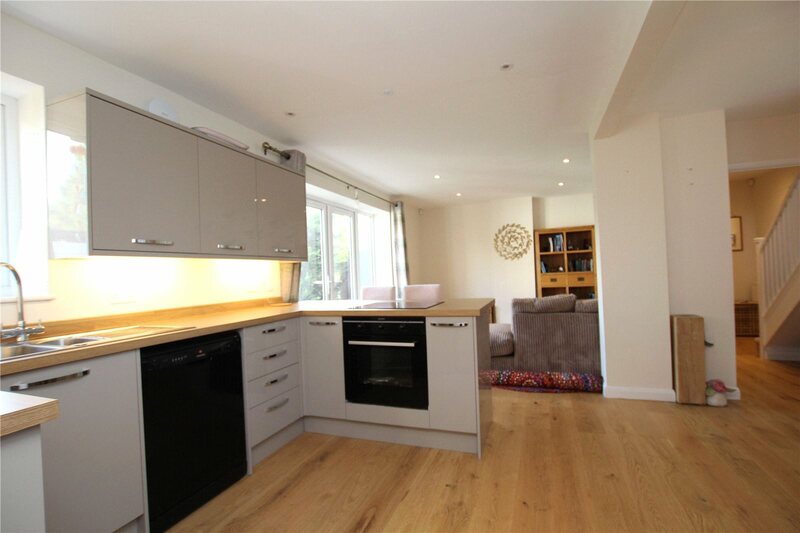 This semi-detached property is situated in the popular area of Innsworth, it briefly comprises a spacious open plan kitchen, lounge and dining room downstairs, with the added benefit of a utility room. 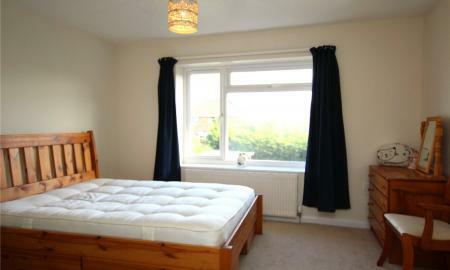 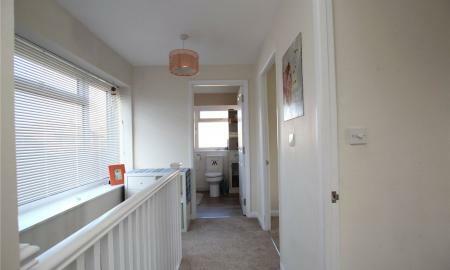 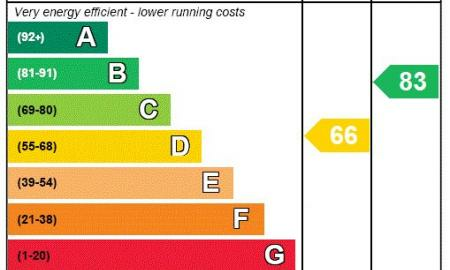 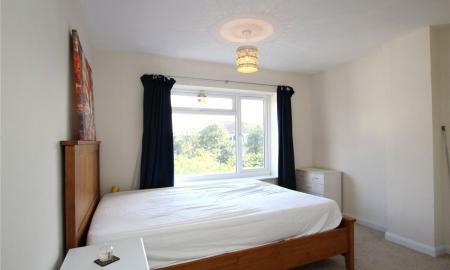 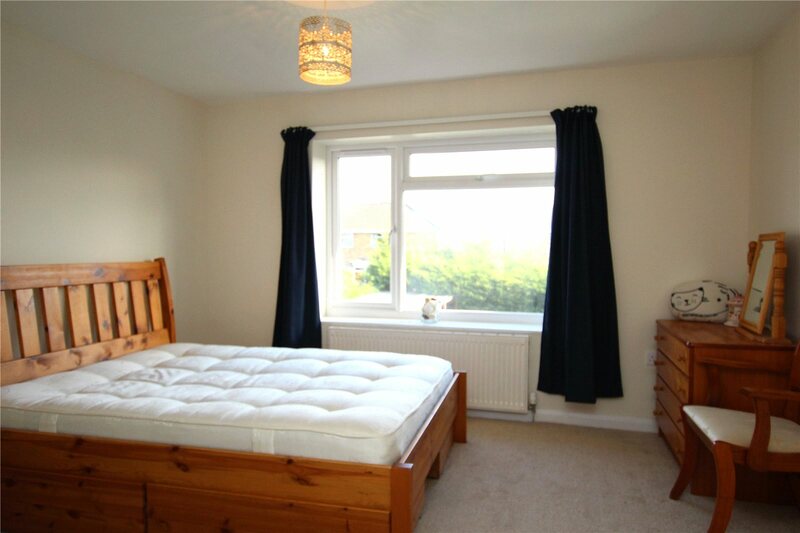 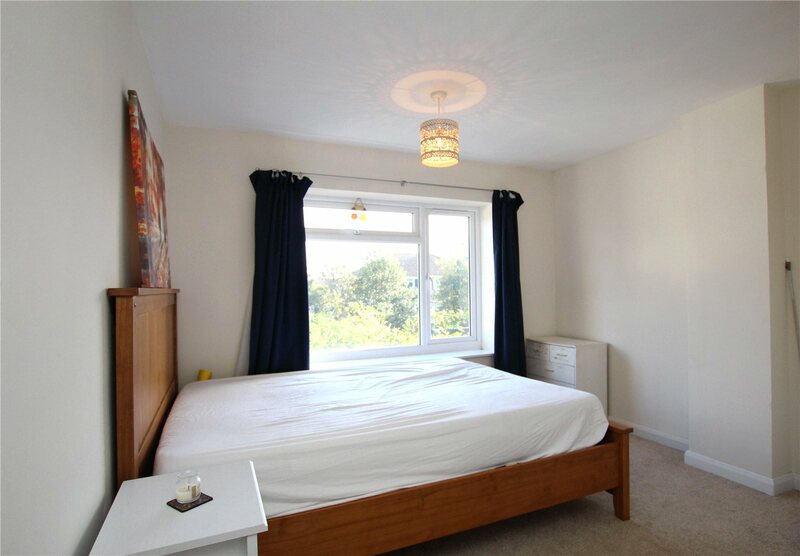 There are two large double bedrooms, a single bedroom and a bathroom upstairs. 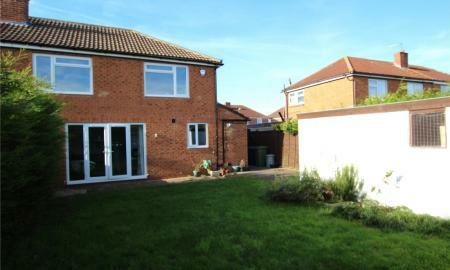 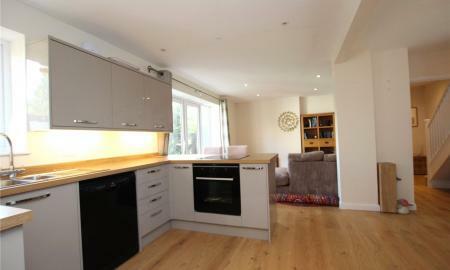 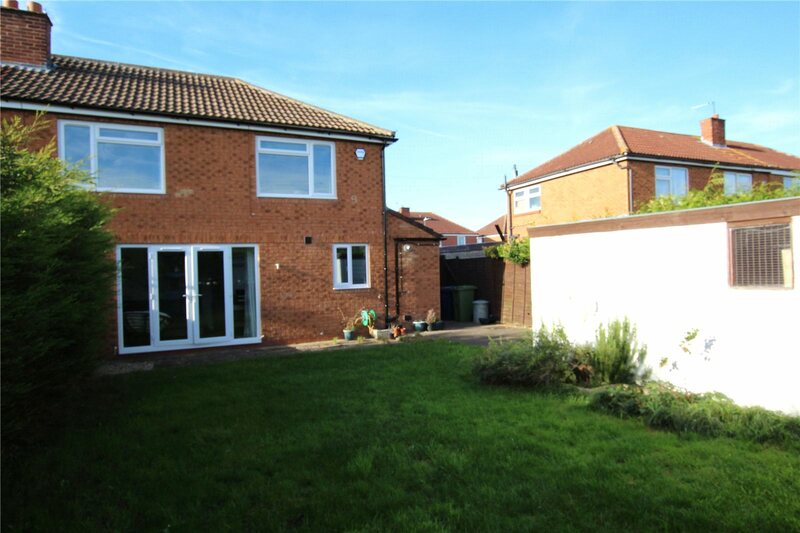 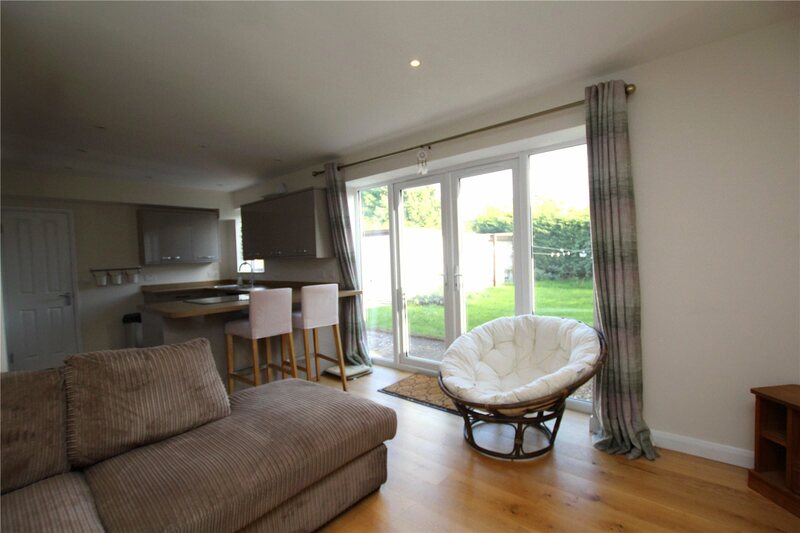 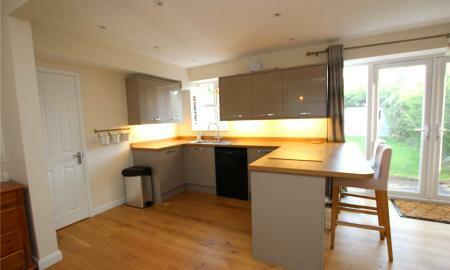 The property also has an enclosed rear garden, driveway and detached garage. 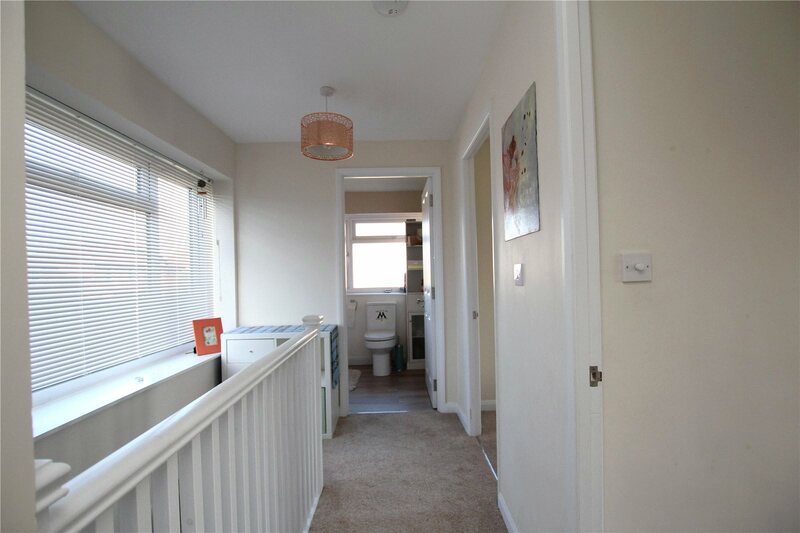 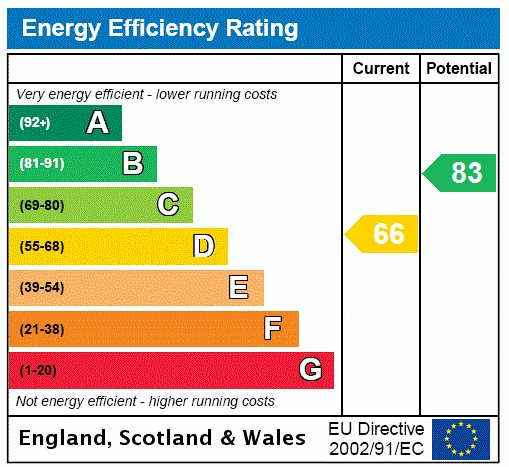 This property is being offered part-furnished by the landlord.